Aquaguard’s Point of Entry Fluoride configuration is the most efficient, cost-effective and powerful fluoride removal system on the market. 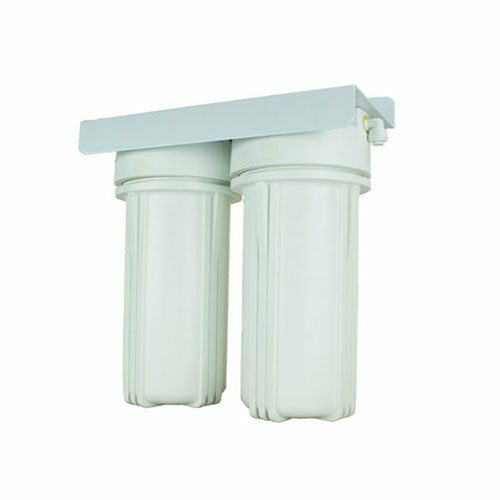 Using our new ULTRASORB media technology in a durable high density housing that is constructed from a 7 Star Green Material – both genuinely UV stable and extremely energy efficient with as little as a 5% pressure drop from the system , this filter achieves a 93.6% removal of fluoride – more than any other filter on the market. 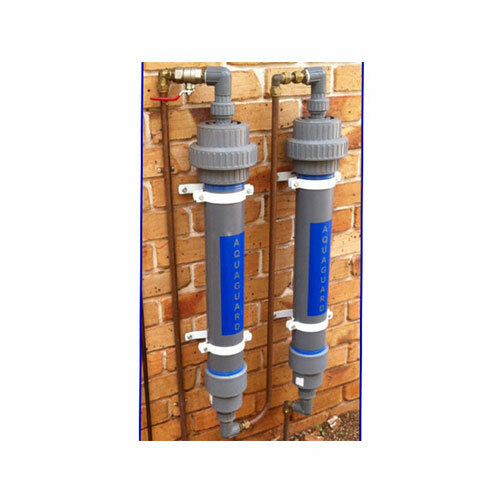 Australian Designed, Australian Manufactured – claims that are now copied into every filtration website – the reality is that only AquaGuard manufacture their systems – others may assemble inferior imported components – we manufacture in Australia – there is a world of difference. Aquaguard’s Point of Entry Fluoride configuration is the most efficient, powerful and cost-effective fluoride removal system on the market. 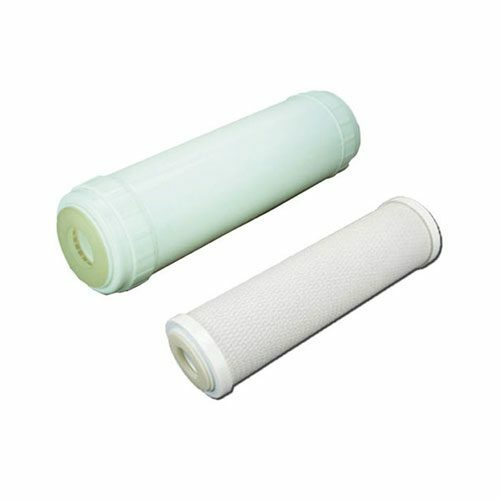 Using ion-exchange resin technology in a durable high density housing, this filter achieves 93.6% removal of fluoride – more than any other filter. With no moving parts and no power required, Aquaguard Point of Entry Fluoride brings high volume industrial strength filtration to any situation.